My ongoing interest in sourcing fabulous brands and offering something a bit different means I have enjoyed working to develop Stick & Ribbon into the boutique offering we have today. 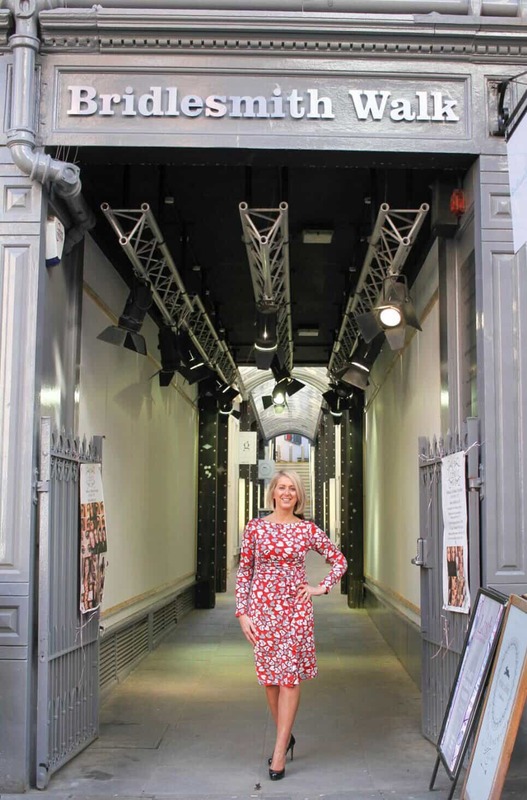 Our personal styling service and pop-up shop began back in 2009 and this has evolved into the award winning independent city centre boutique based in Bridlesmith Walk. In my spare time, you'll probably find me running (I ran the London Marathon in 2016! ), playing golf, watching sport, baking or just spending time with my family. 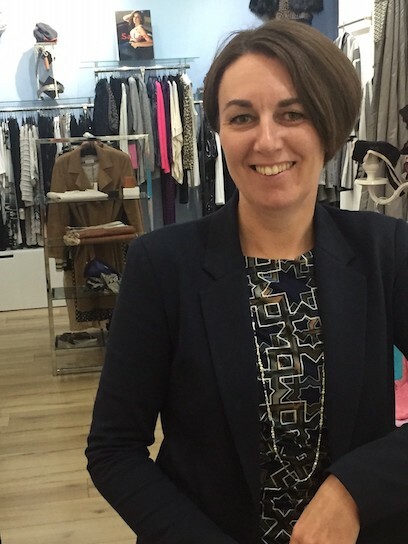 Following recent media appearances on Notts TV and BBC Radio Nottingham, I have been asked to comment on retail trends on BBC 5 Live and, more recently, made an appearance on BBC Breakfast's red sofa with Steph McGovern to discuss retail and the Budget. It's all about comfort for me, so when I'm choosing jeans I normally go straight to Articles of Society! This season, I'm keeping it relaxed with all the soft layering from Michael Stars and Lilla P - sweatshirts, t-shirt etc! Currently I am loving Amal Clooney! Classic, clean, sophisticated. Over the last few years, we have created a wonderful community of ladies who love what we do. I consider many of these to be friends which makes work life a pleasure. The best days are when we know we have made a difference to someone - either just by giving them some time and attention or finding them the perfect item which they absolutely love. I love to explore the wilderness of the Peak District with my family at weekends and take the chance to go ice skating whenever I can! So hard to choose! I love my DL skinny jeans which are second to none for fit, comfort and style. Being a cashmere devotee, I appreciate the quality of Cocoa Cashmere and, of course, my beloved Travelwraps! Chinti & Parker! - one of everything please! 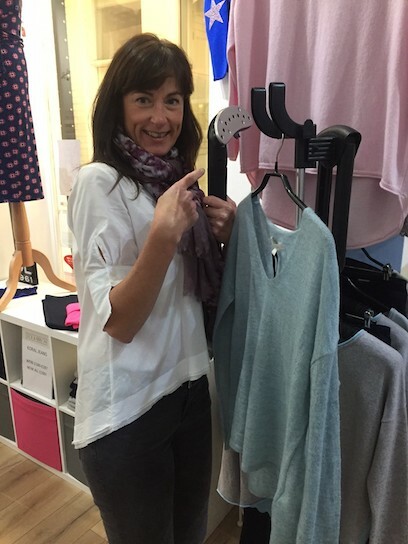 Being a small boutique focused on providing the best personal customer service means we know our products inside out and our customers' preferences too! Working in a supportive, enthusiastic team is a great privilege and there is never a day where I don't look forward to being in the shop. I truly love what I do! 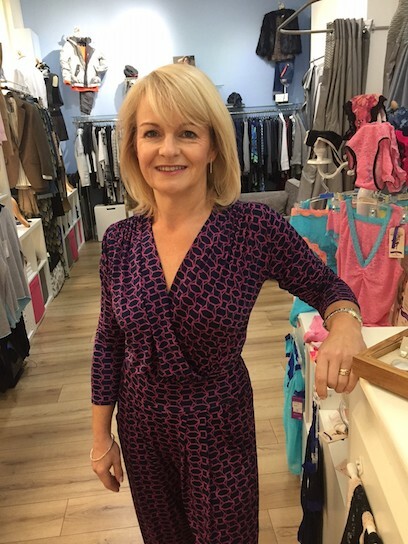 For over 30 years, my involvement in styling and fashion have stood me in good stead to make people feel good about themselves and enjoy what they wear. As a 'fun-time' nannie, my time off is spent getting into mischief with my two precious grandsons, as well as making time for my lovely friends over a nice glass of wine. Too many to choose from! Chinti & Parker cashmere, Hale Bob, Project AJ117 - love them all. New brand to Stick & Ribbon 'Swildens' is doing it all for me - especially the Viuzza blouse which will certainly be coming home with me! Audrey Hepburn for sheer time defying iconic style. Tilda Swinton for making androgynous dressing completely feminine. I have been welcomed into this lovely team of ladies and been given the opportunity to do what I love to do best. Taking time to get to know our lovely customers, addressing their needs and selecting from a treasure trove of stock to find the perfect things. I can also be creative with our windows and displays, another passion of mine, without constraint. It's a true pleasure to be involved with this lovely boutique. Claire Bicknell – Saturday Girl! I'm the oldest Saturday girl in town! Although I have my own business, which I work at full-time, I also work in Stick & Ribbon on Saturday morning - because I love what Stick & Ribbon is all about and the bespoke, personal service we can offer our ladies! This season I'm stocking up on the amazing Kaffe dresses - perfect for business and evening events too! Kylie Minogue - she has a signature feminine look with a fierce edge - and an enviable shoe collection ……. I should be so lucky, lucky, lucky, lucky!